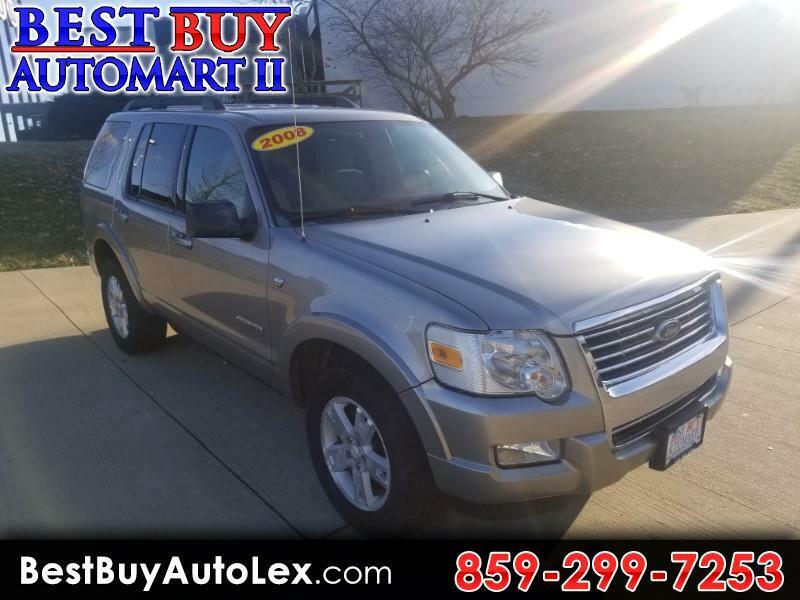 2008 Ford Explorer XLT! V8! 4-Wheel Drive! Runs Great! PRICED TO SELL!! !